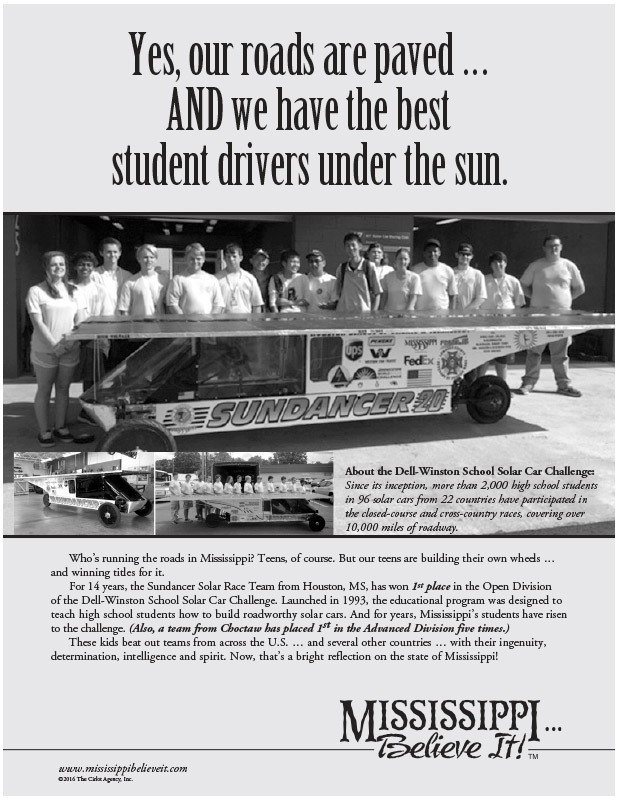 Lesson Plan: Solar-Powered Cars - Mississippi Believe It! Solar Power. Reading comprehension and summary of article explaining solar energy.